"The judge (Moro) acted politically, during the electoral campaign he maintained contact with the leadership of candidate Bolsonaro," denounced Lula's defense. The Supreme Court of Brazil will examine a new request for liberty presented by the defense of former president Luiz Inácio Lula da Silva , imprisoned since April for a corruption sentence. 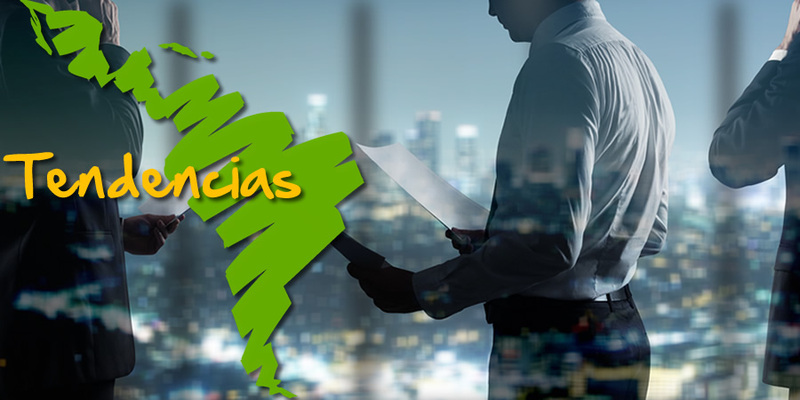 On Tuesday, Judge Edson Fachin, instructor of the case, decided to take him to the second room of the superior court to issue a ruling on the habeas corpus of the defense. 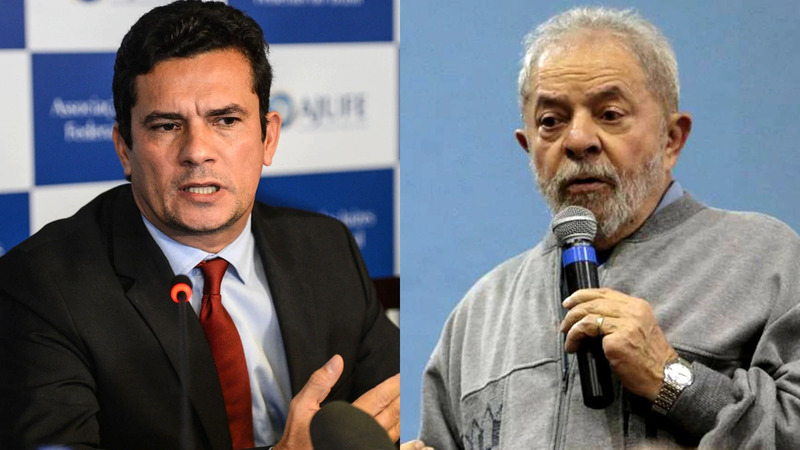 The appeal aims to restore the full freedom of Lula for the "loss of impartiality" of the judge who condemned him, Sérgio Moro ; who accepted to be the Minister of Justice of the elected president, Jair Bolsonaro . "The judge acted in a political way, during the electoral campaign he maintained contact with the leadership of candidate Bolsonaro and during that period he was also facing the trial against Lula, who until August was leading the opinion polls" in the face of the elections, said the defense lawyers. They added that Lula is "the victim of a real judicial hunt " by Moro, who sentenced the former head of state (2003-2010) in 2017 to nine years and six months in prison. "Seeking to cancel, one by one, their freedoms and rights." For his part, Moro used his first press conference after Bolsonaro's announcement to reject the link. "This has nothing to do with Lula, he was convicted and imprisoned because he committed a crime and not because of the elections," he said.